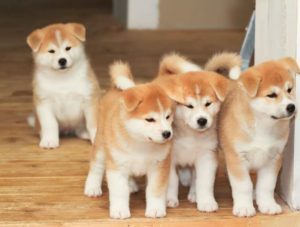 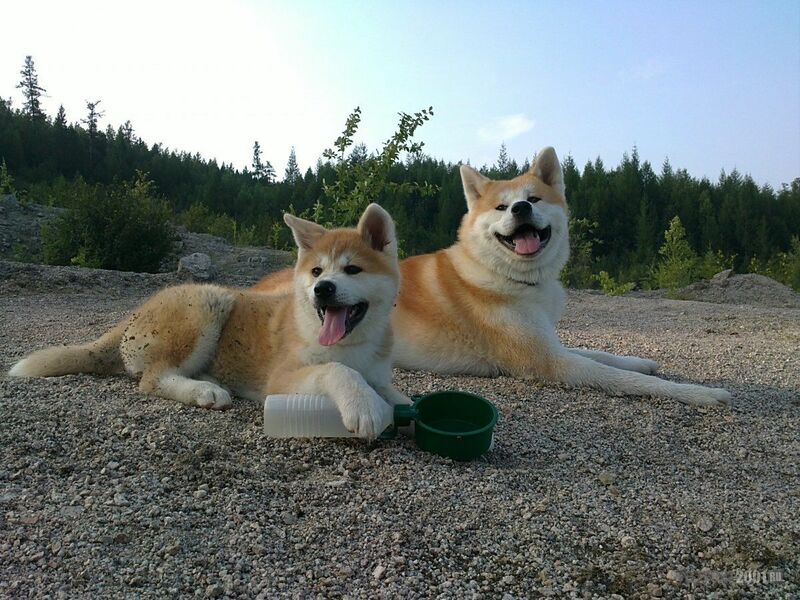 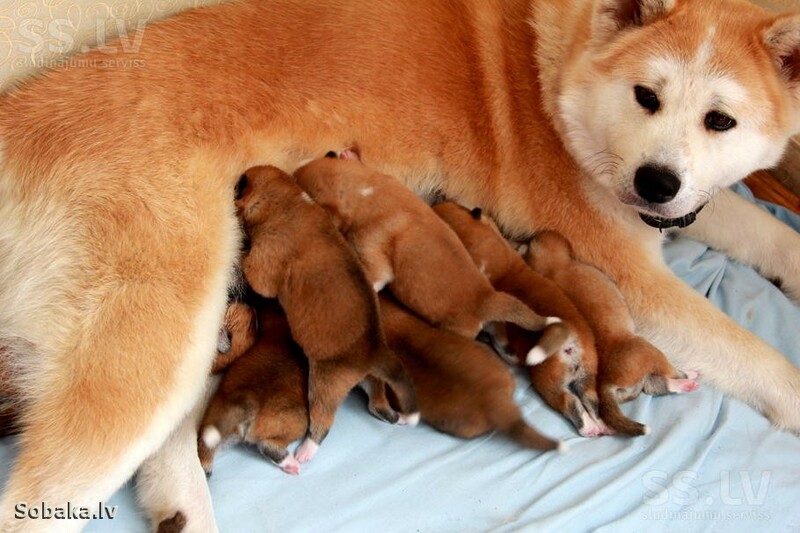 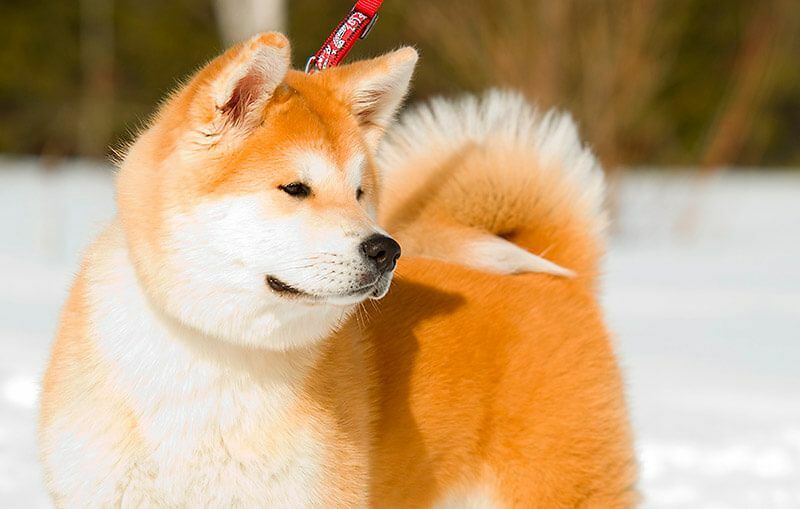 Akita Inu is a breed that appeared as a result of the crossing of mastiffs and Chinese spitz-like rocks. 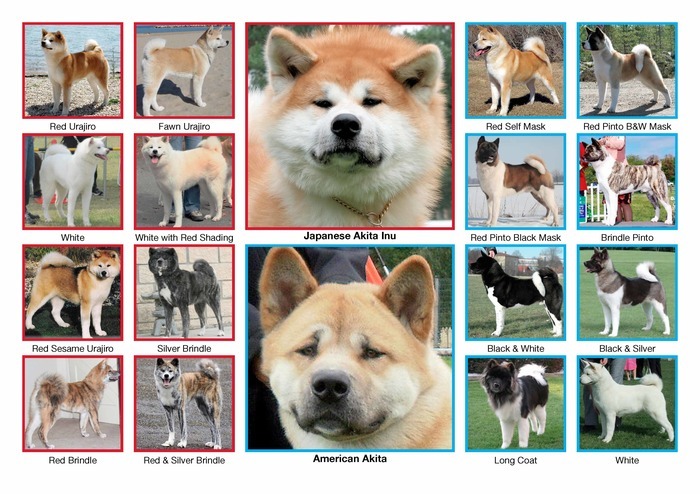 This is one of the hypotheses of the origin of Akita Inu. 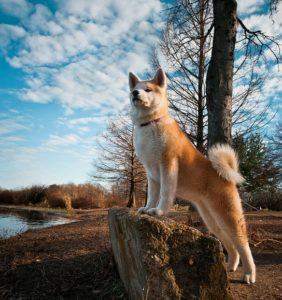 It is known that even in antiquity his ancestors went with their masters to hunt large animals, up to and including the bear. 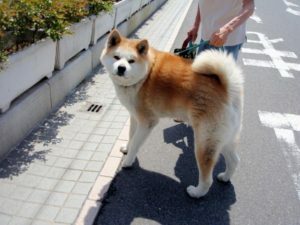 The ancestors of the Akita were called Matagi Ken, and they were bred to hunt deer, wild boars, and even black bears of Akita province, reaching 400 kg in weight.